The Breakthrough Therapy Designation program is specifically designed to accelerate the development & review for medications designed for life-threatening conditions. The vaccine received the designation for facilitating the prevention of Invasive Pneumococcal Disease. 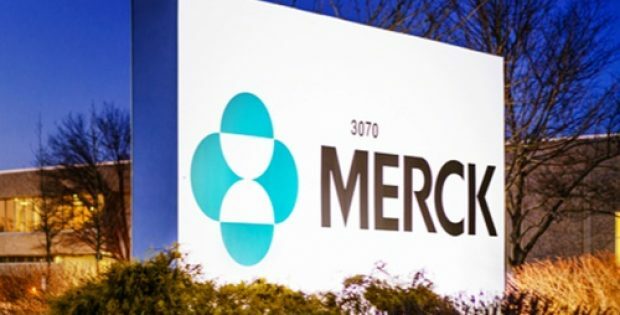 Merck & Co., Inc., (Merck), a New Jersey-headquartered pharmaceutical firm, has reportedly announced that its investigational pneumococcal conjugate vaccine, V114, has obtained Breakthrough Therapy Designation from the United States Food and Drug Administration (FDA). Reports cite, the vaccine received the status for facilitating the prevention of Invasive Pneumococcal Disease (IPD) that is caused by vaccine serotypes inside pediatric patients between ages ranging from 6-weeks to 18 years. According to a press release by Merck & Co., the FDA Breakthrough Therapy Designation program has been specifically designed to accelerate the development & review of different drugs designed for treating or preventing life-threatening or serious conditions. The company is also developing another V114 version for preventing IPD in adult patients. 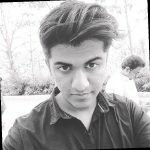 Both the indications of the drug are being studied under Phase-3 clinical trials. The FDA designation is reportedly only granted to drugs whose clinical evidence demonstrate that they could provide significant improvements over presently available therapy options on at least one endpoint that is clinically significant. The program benefits include more intensive levels of guidance from the FDA on a highly-efficient drug development program. The FDA’s decision was influenced, in part, by immunogenicity data obtained from two different studies, namely, Study 005 which is a Phase 1/2 study to evaluate the tolerability, safety and immunogenicity profiles of four different V114 formulations and Study 008, a Phase 2 pediatric trial conducted to confirm the result of Study 005. The Sr. V.P. & Head of Vaccine & Infectious Diseases Clinical Research, Merck Research Lab, Dr. Nicholas Kartsonis stated that the company is thrilled with the data compiled to date in V114. According to reports, the program also provides access to a scientific intermediary to help in expediting the eligibility & review time for the FDA’s Accelerated Approval & Priority Review given that relevant criteria are met.